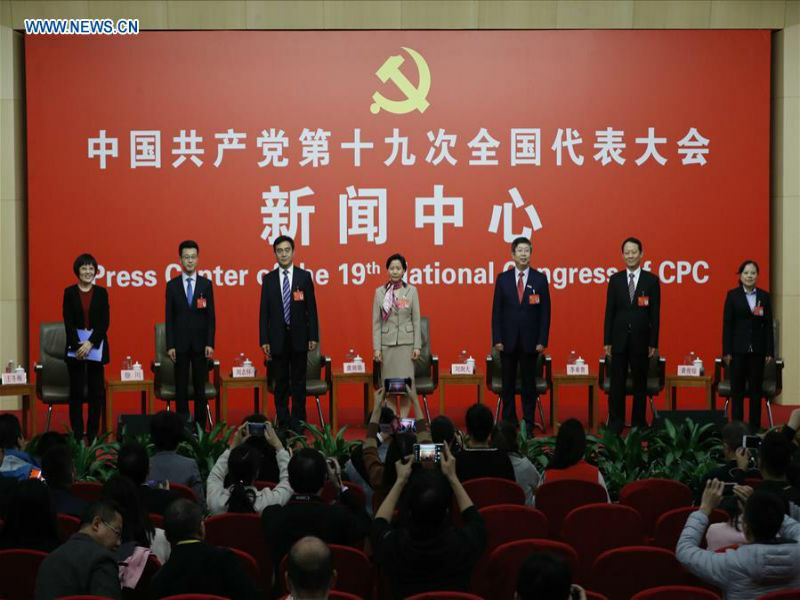 China, under the leadership of the Communist Party of China (CPC), has in recent years served as a stabilizing factor and source of wisdom in a world troubled with uncertainties and challenges. As Chinese President Xi Jinping said on October 18, 2017, in his report at the opening session of the 19th CPC National Congress, China has taken a driver’s seat in international cooperation on climate change and become an “important participant, contributor, and torchbearer” in the global endeavor for ecological civilization. Khairy Tourk, a professor with the Stuart School of Business of the Illinois Institute of Technology, said that even though its per capita income is not as high as those of developed nations, China is already providing the world with public goods, such as sending peacekeepers, fighting piracy, and sending medical missions to really poor countries to take care of the people who cannot afford to have good medical treatment. China’s “more proactive” action in setting the agenda for global growth and governance is exemplified by the Belt and Road Initiative, a “very powerful idea,” said Robert Lawrence Kuhn, chairman of the Kuhn Foundation, a U.S. nongovernmental organization promoting China-U.S. ties. “One should be counting all the benefits of stability, with fewer wars, less tension, less crises and less terrorism. It is very important to have a global picture,” he said.